Among a growing list of accolades, Chapel Hill ranked as one of the Top Ten Best Places to Live by Money magazine in 2012 and the Best Place to Raise Your Kids in North Carolina in 2010. Bon Appetit also called Chapel Hill America's Foodiest Small Town in 2008. The U.S. Conference of Mayors bestowed the esteemed title of "Most Livable City in America" to Chapel Hill in 2009. With the abundant resources in the area and access to all the Research Triangle Park has to offer, living in Chapel Hill is an easy choice! The earliest beginnings of Chapel Hill, NC extend back to a chapel of ease atop "Chapel Hill" built in 1752. Planters could travel to the chapel for its convenient location, and the "ease" of going to church without traveling extreme distances. New Hope Chapel was near the intersection of an important crossroads, connecting the area with the new Capital (Raleigh) and other important cities. When the University of North Carolina received its charter in 1789, this location was perfect to fulfill the requirements for placing the college near the center of the state. In 1819, the town was officially founded, developing to serve the budding University. As shops and services came to the area to support the students, the town continued to expand. Chapel Hill's growth has been so closely intertwined with the University's, they are practically inseparable. With the progress and advances of UNC, came changes in the area as a whole. However, Chapel Hill comprises a diverse population of not only students and support staff, but business people from around the world. Research Triangle Park and the international impact of research and technology development have launched Chapel Hill into the 21st century as a state-of-the-art community. 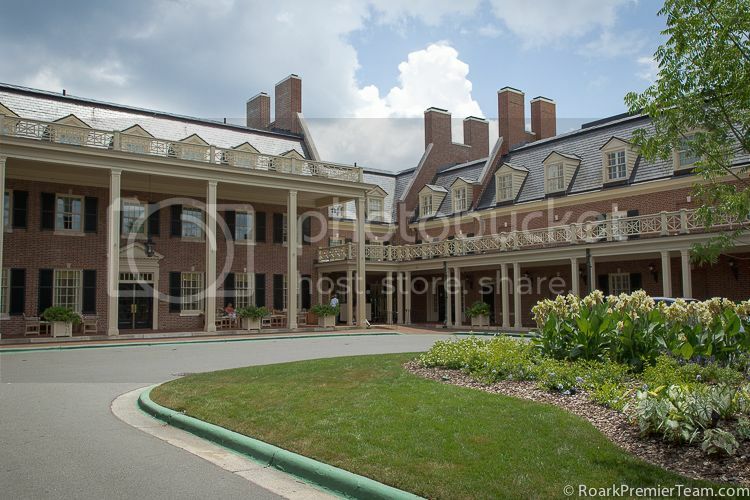 The town of Chapel Hill, NC offers everything you could expect in a thriving metropolitan area. Several shopping centers and malls bring offerings for every budget. University Mall,East Gate Shopping Center, Glenn Lennox Shopping Center, Franklin Street Plaza, and Meadowmont Village are just a few of the many shopping centers available. 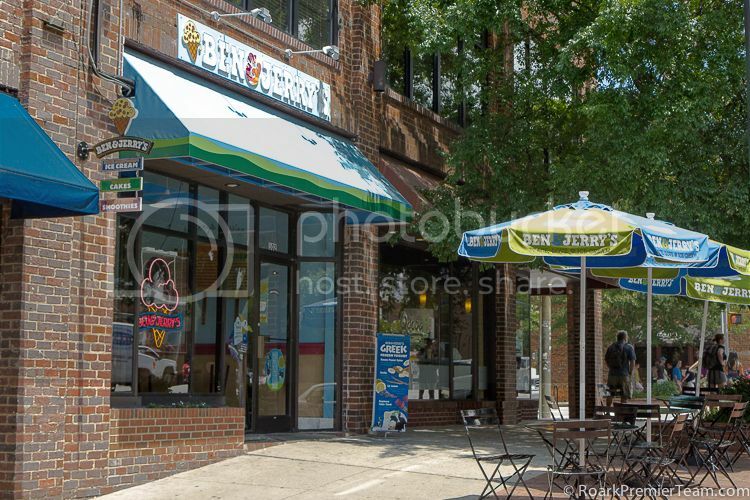 Along with the big names, you can explore the unique collection of shops and explore shopping in downtown Chapel Hill. A unique co-op offers healthy food choices from local farmers and more at theWeaver Street Market. A variety of resources are available at the City Recreation Centers in Chapel Hill, NC. The town also hosts a Community Clay Studio through the Parks & Recreation department with programs for all ages to explore the art of pottery and more. This is one of many public arts opportunities and programs in the community. For those interested in the active lifestyle, the town of Chapel Hill has many parks where you can find activity centers, ball fields, disc golf courses, boating, or other outdoor activities. One very popular park in the area is the Homestead Park, which offers a skate park, batting cages, and the Homestead Aquatic Center. The Special Olympics Orange County chapter has athletic training and competitions throughout the year at numerous locations throughout Chapel Hill. Cyclists will appreciate that the town of Chapel Hill, NC was awarded bronze level status as a bicycle friendly community by the League of American Bicyclists due in part to Chapel Hill's access to several bicycle route systems like the Maine-to-Florida U.S. Bicycle Route 1 and N.C. Bicycle Route #2. Chapel Hill, NC is mainly located in the Chapel Hill-Carrboro City School District, with some schools part of the Durham County Public Schools District, with 16 schools total. The UNC Hospital School (which offers educational services to patients at the UNC hospitals) is also in Chapel Hill. Many private schools offer other options for schooling, and you can visit Carolina Parentmagazine for a directory of private schools in the Chapel Hill, NC area. 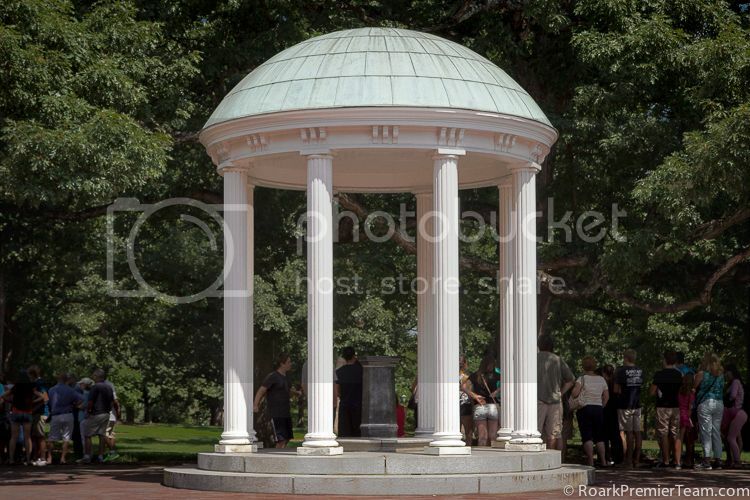 There is one public college, the University of North Carolina at Chapel Hill. Duke University,and NC State University are both located within 40 minutes of Chapel Hill. There are far too many things to do in Chapel Hill, NC to list, but here's a sampling of what can be found in and around town for the whole family! The legendary Tarheel basketball team can be seen at the Dean E. Smith Center. The program has an impressive record of winning 85% of games played at home. There is no hotter place to take part in the live club music scene than Cat's Cradle in Chapel Hill, NC. Morehead Planetarium and Science Center offers public viewings of astronomical events, original shows, and learning programs for the community. The Carolina Basketball Museum tells the story of the esteemed Carolina basketball program which resulted in 18 Final Four appearances. See live music, dance and theatre performances and more at the Carolina Performing Artsvenues including Memorial Hall, Historic Playmakers Theatre, and Gerrard Hall. UNC's Ackland Art Museum has a large permanent collection of art from a broad range of artists and organizes several special yearly exhibitions. The Strowd Community Rose Garden is a beautiful collection of over 350 varieties of rose, and free to the public. The UNC-Chapel Hill campus is home to the beautiful North Carolina Botanical Garden. Not only can you see an amazing collection of plants from NC and engage in their learning programs, but you can also explore the Piedmont Nature Trails adjacent to the gardens, or see outdoor dramas performed at the stone amphitheater. Fridays on Franklin is a twice a week series of Chapel Hill's diverse cultural and arts happenings. The North Carolina Science Festival is a yearly celebration of technology and science where you can engage with science in the making, listen to educational programs, and learn more about the impact of science in North Carolina. Renowned in the area as representative of the Antebellum South, the Carolina Inn is atop the hill that gives the town its name and offers a beautiful place to stay while exploring all Chapel HIll has to offer. See and experience the rich history of the area at the Chapel Hill Museum. Kidzu Children's Museum is a wonderful place of discovery and fun geared for children ages 0-8, but definitely fun for the whole family! Local farmers and vendors in Chapel Hill, NC sell many offerings at the Carborro Farmers' Market, which is nationally known as one of the best of its kind in the US.